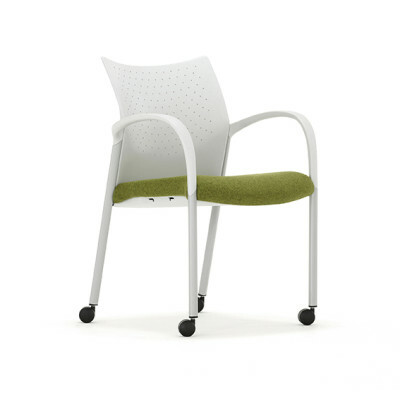 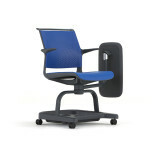 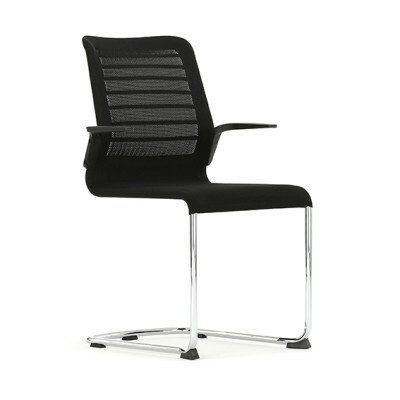 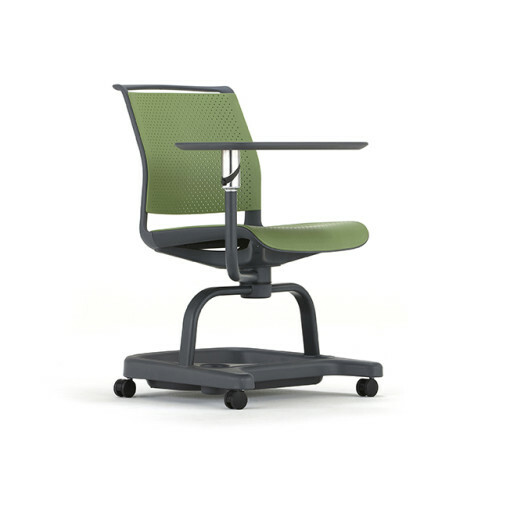 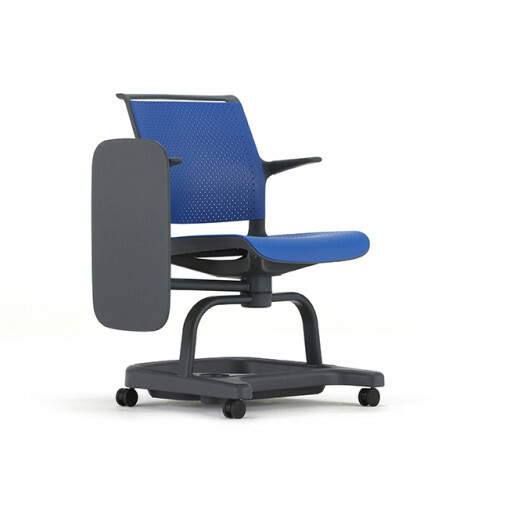 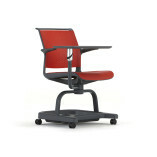 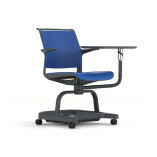 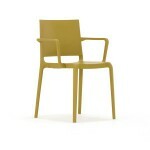 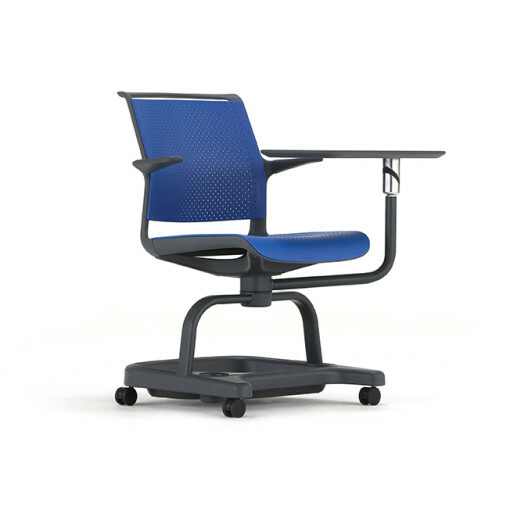 The Ad-Lib Scholar multipurpose chair has been specifically designed for educational and training environments. 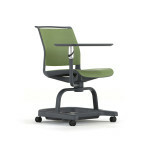 It reflects the changing nature of learning settings which are becoming more interactive and flexible. 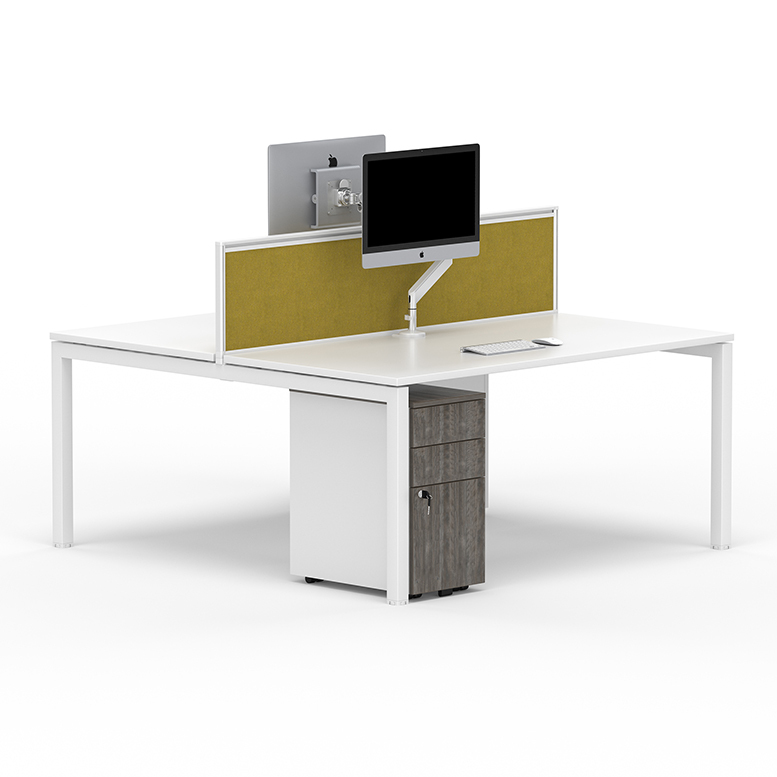 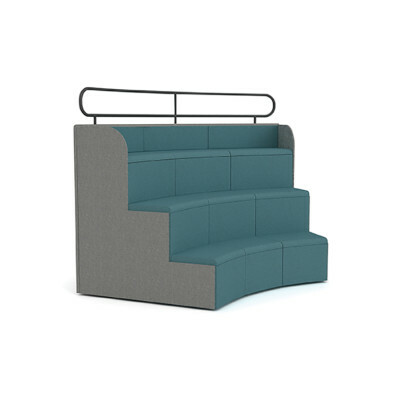 The sleek design allows students to move easily between collective and individual spaces. 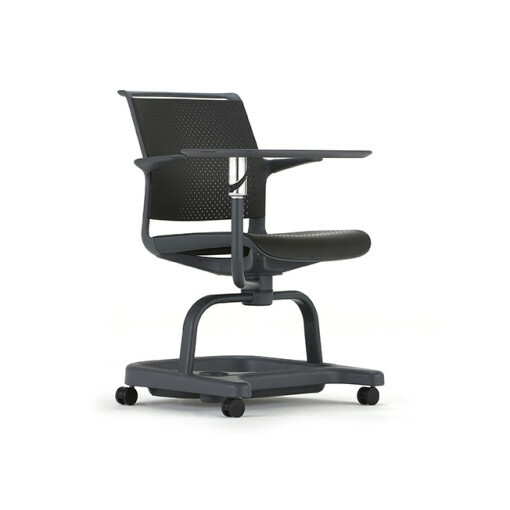 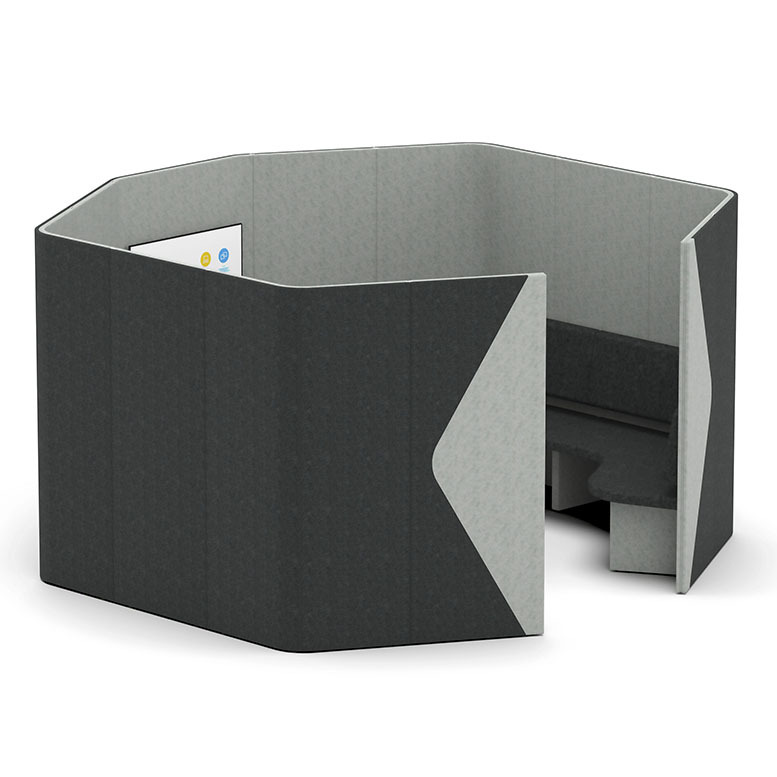 It incorporates dynamic flexibility with a rotational foldaway tray which is larger than normal laptop size, under seat storage and an integrated cup holder. 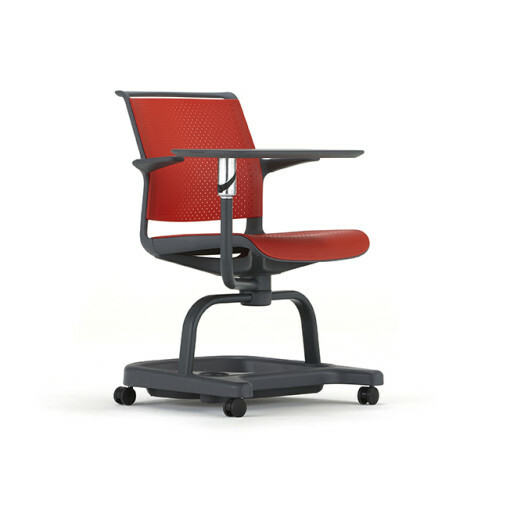 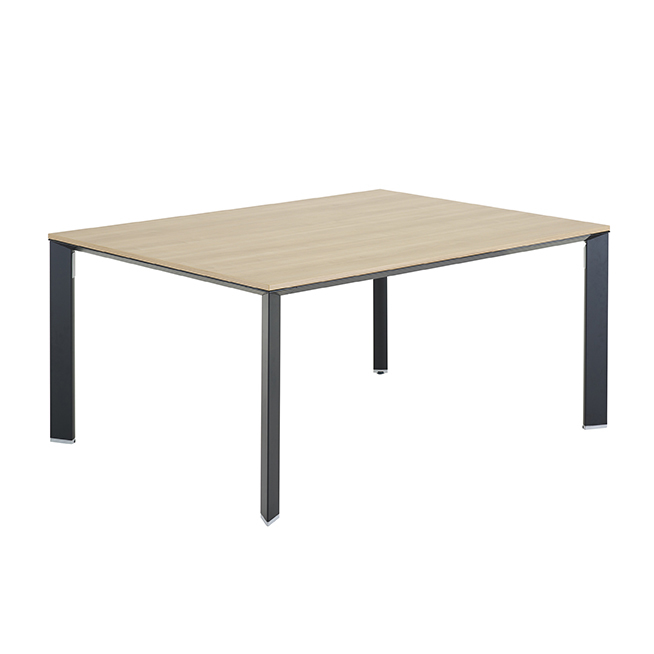 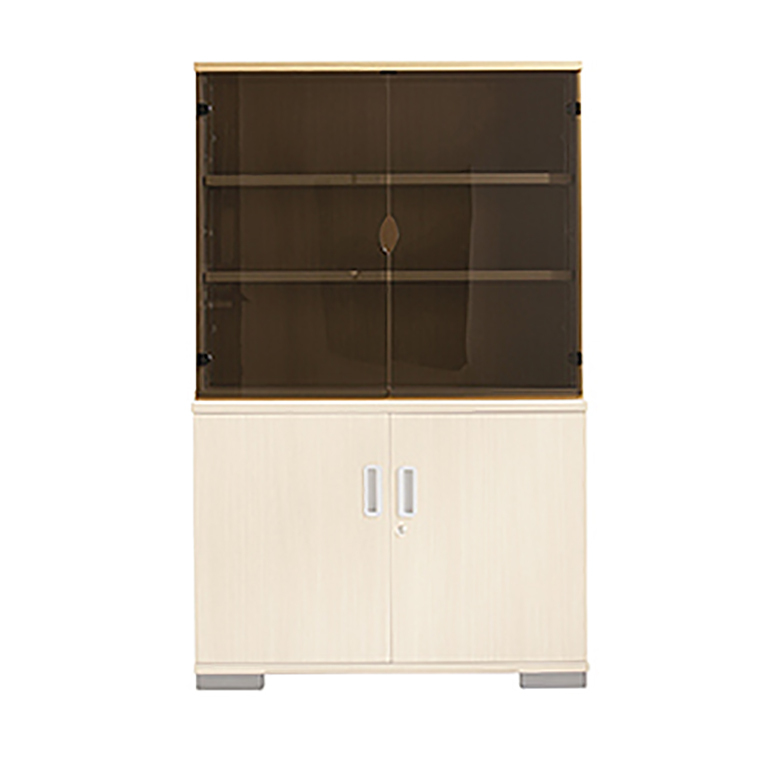 A variety of colours allows it to fit within any modern learning environment.